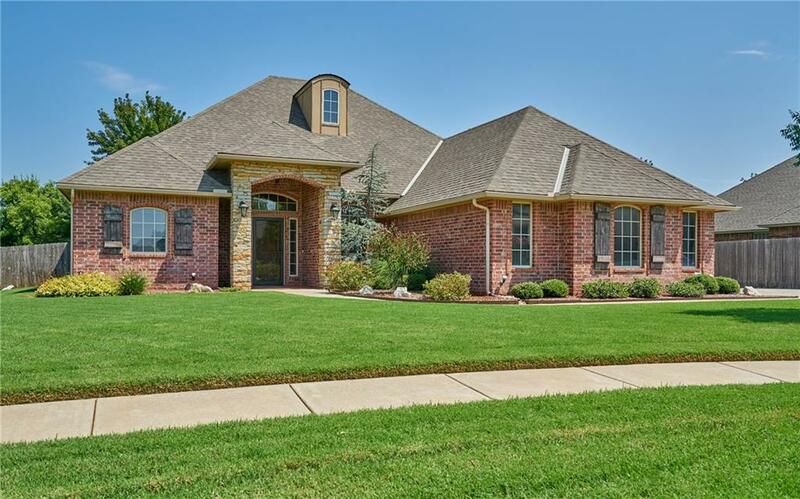 2700 Land Run Road, Moore, OK.| MLS# 861659 | Oklahoma City Real Estate | Apple Realty, Inc.
Come see this beautiful home! Stained concrete floors in kitchen, living, study & hallways. Granite counter tops throughout. Kitchen has breakfast bar & pantry. Good size eating area off of the kitchen with wood floors. 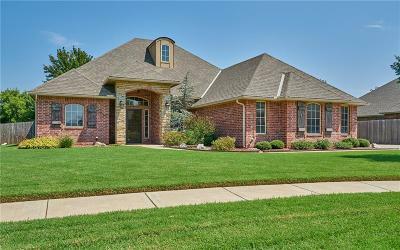 Master has double vanities, walk-in shower, whirlpool tub & walk-in closet. Guest rooms have walk-in closets. Guest bathroom has double vanities. Study could also be used as a 4th bedroom. Nice size backyard & covered patio, great for entertaining. Storm shelter & much more!